What is the density of zinc-copper alloy? Copper density of 8.96g / cm ^ 3, zinc density of 7.113g / cm ^ 3, gold density of 19.32g / cm ^ 3. "Zinc-copper alloy" usually says "copper-zinc alloy", brass body. Obviously, the more zinc added in the copper, the lower the density of the alloy is less than 8.96g / cm ^ 3. Copper alloy or gold and copper alloy, the market supply. It is assumed that gold and copper alloy, the density of 12.12g / cm ^ 3 gold and copper binary alloy composition mass percentage can be calculated as follows. The volume of copper is ρ1, the gold density is ρ2; the volume of 1cm ^ 3 alloy is v1, the mass is m1, the gold volume is v2, the mass is m2. 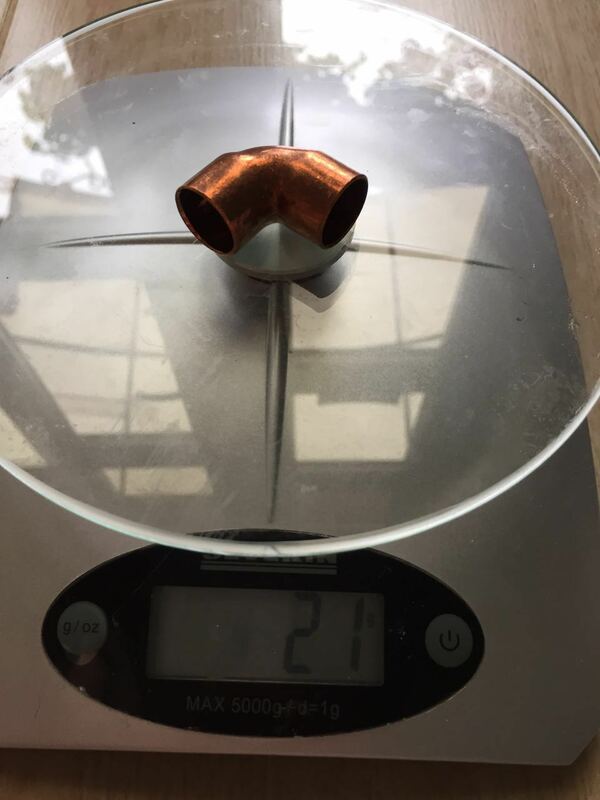 If it is not copper and gold alloy, then there are many other heavy metals, the percentage of mass can also be a wide range of changes, only according to the alloy density can not determine its composition, must be chemical qualitative, quantitative analysis, or spectral qualitative, semi-quantitative analysis.